The Official Chris Shiflett Reverb Shop. 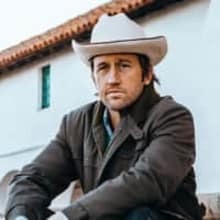 Selling guitars from the personal collection of acclaimed guitarist Chris Shiflett from the Foo Fighters, No Use For A Name, Me First & The Gimme Gimme's and more. All items shipping from Chris Shiflett's Reverb Store will ship fully insured and include a signed & embossed Certificate Of Authenticity.